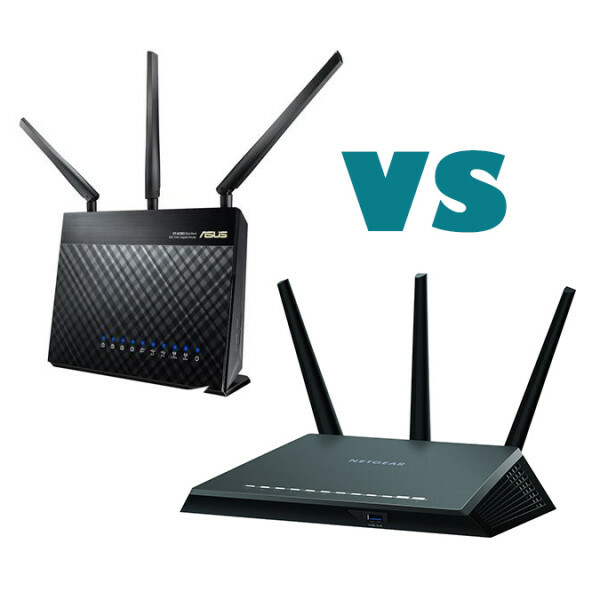 Even though these routers are quite old (2013), the NETGEAR Nighthawk R7000 and ASUS RT-AC68U are still as influential as the year they arrived. Both feature great speed and performance, both have interesting designs so let’s see which one is better. 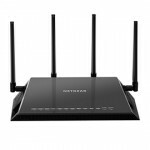 In terms of design, the NETGEAR Nighthawk is quite unique, featuring a sturdy plastic case, with sharp angular lines, a matte finish that does not attract fingerprints and 3 detachable antennas that further enhance the jet-like design NETGEAR wanted to accomplish. Although the ASUS RT-AC68U may seem a bit more discrete, you are dead wrong. 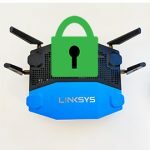 This router can only be positioned upright (while Nighthawk only horizontally) and thanks to its three detachable antennas has managed to achieve quite an aggressive, if not ominous look. The case features a matte diamond patterned design that repels fingerprints and a rubbery, no-slip base. 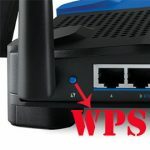 On the front of both routers you can find an array of status LEDs for power, internet link, bands, USB ports, WAN and LAN ports (Nighthawk’s LEDs are discrete white, while RT-AC68U’s LEDs are bright blue). Also, both routers have 2 USB ports: a USB 2.0 and a USB 3.0. 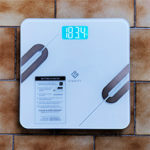 ASUS measures 6.0×8.0x6.3 inches and weights 1.4 pounds, while Netgear is a lot bulkier and heavier, measuring 13.7×10.1×3.1 and weighting 1.8 pounds. Because it’s positioned vertically, ASUS takes less space than NETGEAR. Verdict: Beauty is in the eye of the beholder. While we did enjoy Nighthawk’s design more, the RT-AC68U is no less interesting and because it covers less space and is lighter … let’s just call it a tie. 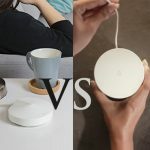 Hardware-wise, the two routers seem quite similar. 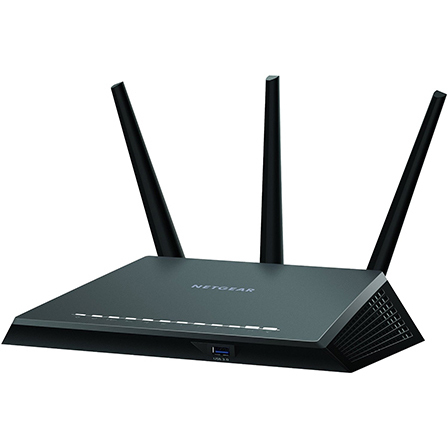 The Netgear Nighthawk R7000 features a Broadcom BCM4709A0 WiFi chipset (with TurboQAM technology that can boost each 2.4GHz stream to up to 200Mbps), a 1GHz dual-core ARM Cortex A9, backed by 256MB RAM and 128 flash memory. The ASUS RT-AC68U features a Broadcom BCM4708A0 chipset (with TurboQAM boosting) along with a dual-core ARM Cortex A9 clocked at 800MHz, also backed by 256MB DDR RAM and 128 flash memory. 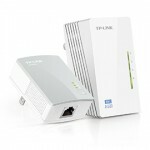 Both routers feature physical link rates of 1300Mbps on 5GHz and 600Mbps on 2.4GHz (1900Mbps if combined). Verdict: NETGEAR has a slight advantage. 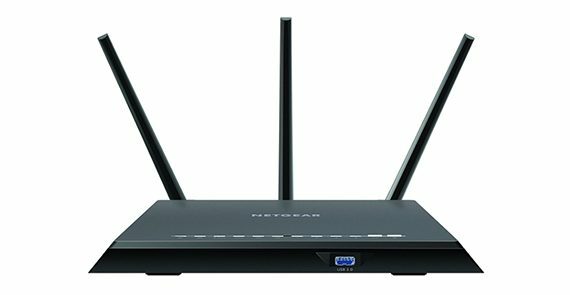 In the full review, Netgear Nighthawk was tested on both 2.4 and 5GHz, on 802.11n and 802.11ac and the results were as follows: on 5GHz for 802.11ac and at 15 feet, the router scored 430Mbps and at 100 feet it scored 300Mbps. Still on the 5GHz, for 802.11n and at 15 feet, Nighthawk scored 190Mbps and at 100 feet, the router scored 180Mbps. 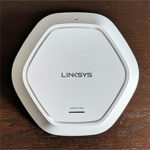 On 2.4GHz for 802.11n and at 15 feet, the router offers 110Mbps and at 100 feet, it scored 60Mbps. Testing the ASUS RT-AC68U on 5GHz for 802.11ac, the router scored 518Mbps at 15 feet and 330Mbps at 100 feet. On 5GHz, for 802.11n and at 15 feet, the router scored 181Mbps and at 100 feet, it scored 168Mbps. If on 2.4GHz, the RT-AC68U scored 205Mbps at 15 feet and 170Mbps at 100 feet. 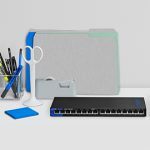 When coupled with USB 3.0, both routers make for a reliable NAS server, the NETGEAR delivered 40MBps for writing and 60MBps for reading and ASUS managed 15MBps for writing and 25mbps for reading. Verdict: We can see clearly that in terms of speed, the ASUS RT-AC68U is faster (actually one of the fastest wireless router we tested) and has a larger coverage and while the signal is a bit more stable on NETGEAR Nighthawk, we declare the ASUS RT-AC68U the winner of this round. As seen in the full review, Nighthawk sports a somewhat simplified interface, the NETGEAR Genie. It allows for setting up the username and password, shows different stats and allows for wanted configuration. In terms of features, we can name the built-in VPN server, openDNS, Parental Control, ReadyShare Vault, enhanced QoS. 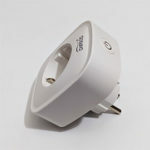 ASUS RT-AC68U, on the other hand, features a stylish, clear and easy-to-use interface (ASUS WRT). On the homepage you can also find different stats and can further configure the router. 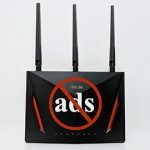 Notable features are the more simplified and basic Parental Controls, QoS, AiProtection (great for Smart TV’s known security vulnerabilities) , AiCloud and VPN. Verdict: While ASUS has a very easy to explore interface, takes little time to setup and overall is more user-friendly, Nighthawk has also some interesting enhanced features that do make a difference. Still, most people don’t delve too much into settings and having a smart, fast setup is definitely a plus. So the winner is again ASUS RT-AC68U. We have seen how well both routers perform and from the looks of it, the ASUS RT-AC68U has won, so what about the price? The ASUS RT-AC68U is a bit more expensive than NETGEAR Nighthawk R7000, but not by much. 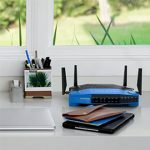 Since today is a must to have a powerful, capable router, when choosing which is the better product for your needs, keep in mind that no router is perfect, both the RT-AC68U and Nighthawk have features that some people will prefer over the other, so at the end of the day you can’t go wrong with either routers.